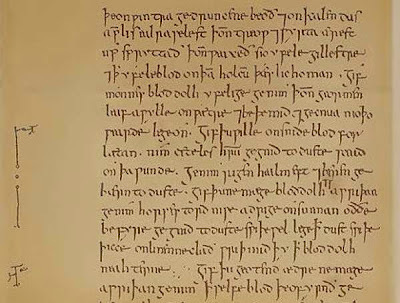 Scientists at the University of Nottingham have found that a 1,000-year-old Anglo-Saxon treatment for eye infections works as an antibiotic against one of today’s most notorious bacteria, Methicillin-resistant Staphylococcus aureus (MRSA). 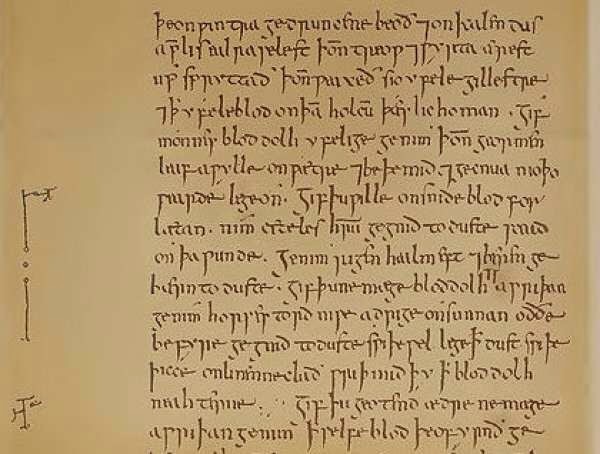 After being introduced to cultures and infected mice, the recipe – which calls for 2 species of garlic and onions, wine, and bile from a cow's stomach brewed in a brass cauldron and let sit for 9 days – killed all but one in 1,000 bacteria. Says Viking scholar Christina Lee, "We were genuinely astonished at the results of our experiments in the lab."